The vast majority of the cats that come into our care will find themselves wonderful new homes. However some of the cats that come to us have special requirements that mean they need special attention. Sometimes they have physical issues and require ongoing medication. In other cases their previous lives have left them psychologically scarred and so they have behavioural issues. 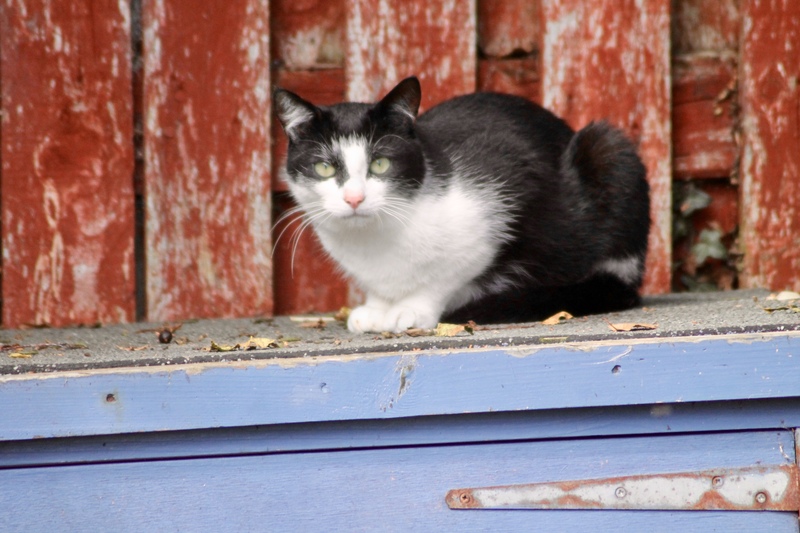 These cats remain permanently in the care of Lothian Cat Rescue. Some live at our Shelter and some are permanently fostered by one of our dedicated volunteers. This way each cat gets the the care, love and attention that it deserves whilst Lothian Cat Rescue continues to help with upkeep and veterinary costs. You can help us continue to keep these cats safe by becoming a sponsor. Our current sponsor cats are shown below - click on their names to learn more about each cat. 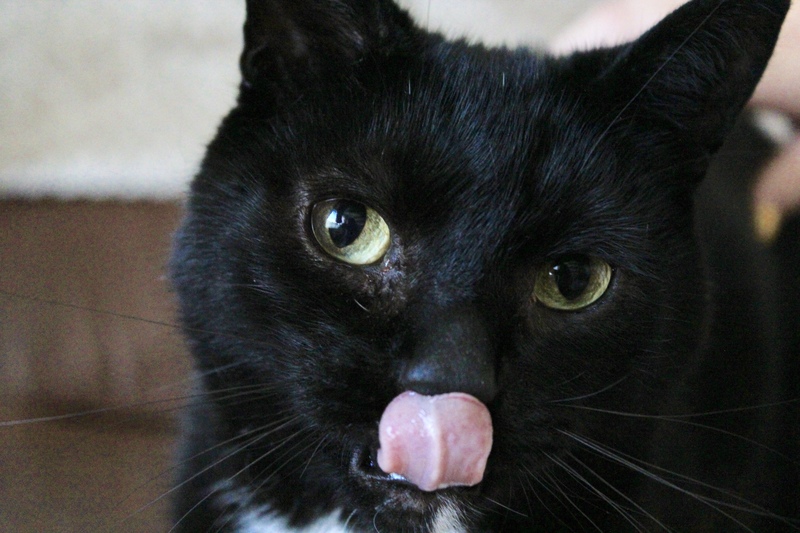 Frodo was handed into the shelter several years ago because of his bad toilet problems. Despite us using all the tricks in the book, he still refuses to use his a litter tray or go outside as most cats do. Instead he will just sit down and go to the toilet wherever and whenever he chooses. Medically there is nothing wrong with Frodo, so we believe his issue to be psychological. However he is a happy soul and he now lives at the shelter and is treated like a king! Buddy came to us as an 8-week-old kitten. He was anaemic, had a broken tail, a significant heart murmur and some leg deformities. He has subsequently lost one of his legs, but with physiotherapy and treatment his remaining legs now cause him little issue. His overall condition is much improved and certainly doesn’t restrict him in playing! The longer term outlook for Buddy is uncertain but for now he doing grand! 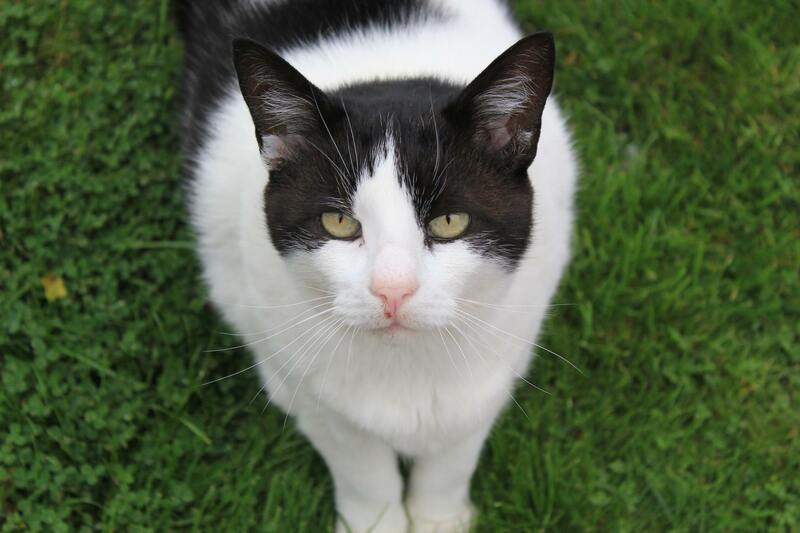 Fluffy Nelson came to LCR in 2014 from a cat hoarder situation. He arrived with over a dozen other cats, all unsocialised. Whilst several of his housemates learned to trust enough to find a new home, Fluffy Nelson never did, and so he become one of our groundscats. In 2018 he was diagnosed as suffering from a recurring ulcer-like condition on his upper lip which will require regular vet treatment going forward. Given his nature, we decided he would be best remaining in LCR care permanently so we can ensure he receives this treatment. He is happy in our care, and takes on the mantle of Chief Groundscat, with his own personal posse of devoted feline followers flanking his every move. Karri arrived at LCR in 2016 because she was toileting inappropriately in her home. There are no medical reasons for her toilet habits, but try as we might we’ve been unable to stop Karri toileting in random places. Karri has a groundpass and is a lovely friendly girl who now seems happy to use the outside “facilities” – most of the time! We feel she is settled with us and that our shelter provides her with the most suitable of homes – and so this is where she will stay! Wee Billy arrived with us from a feral colony in 2017. 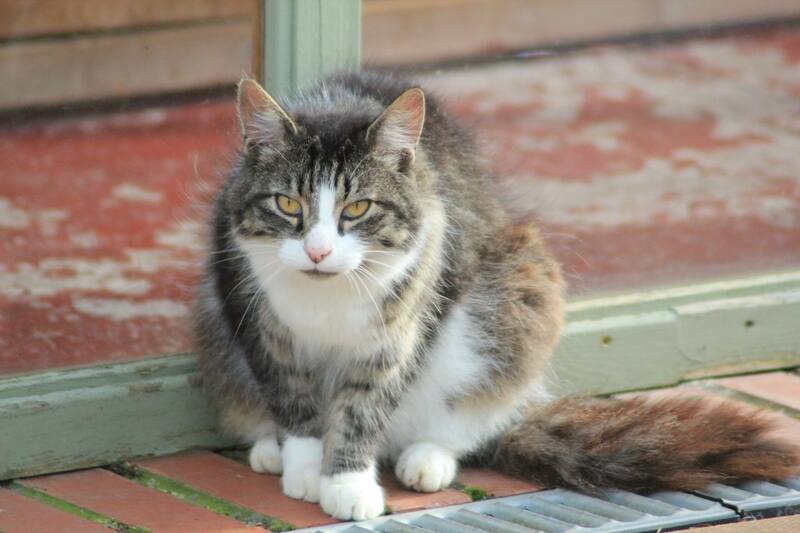 Our intention had been to return him, neutered and chipped, to the farm along with his friends. However we noticed that there was something wrong with Billy’s leg which means his shoulder is prone to dislocation. We decided that given his condition, Billy would stand the best chance of leading a safe and fulfilled life if he remained at our shelter, on our grounds. 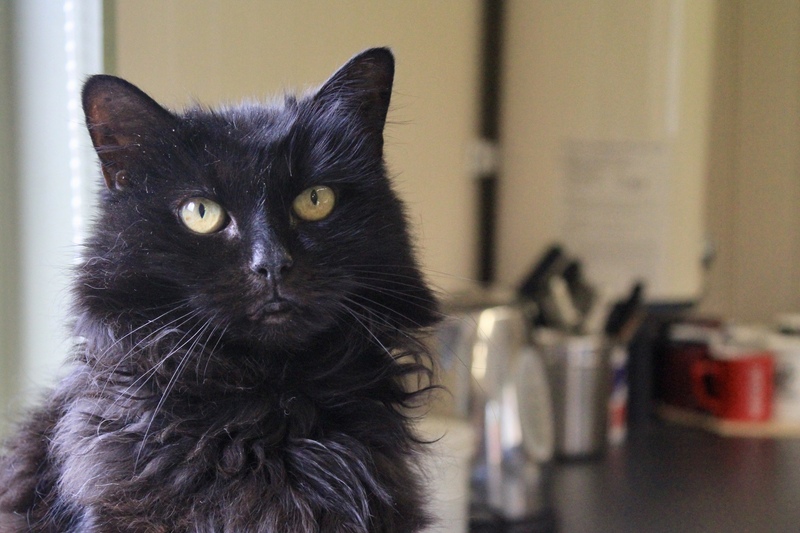 Shelby came to LCR in early 2018 because her owners could no longer cope with the fact that she was toiletting all over their house. Our vet confirmed our suspicions that Shelby has a neurological defect which means she can’t control her toiletting, and also that she walks “differently”. Whilst she would struggle to find a “normal” home, Shelby is a happy and healthy girl. She lives with her foster Mum who makes sure she gets the attention and care she needs to thrive. 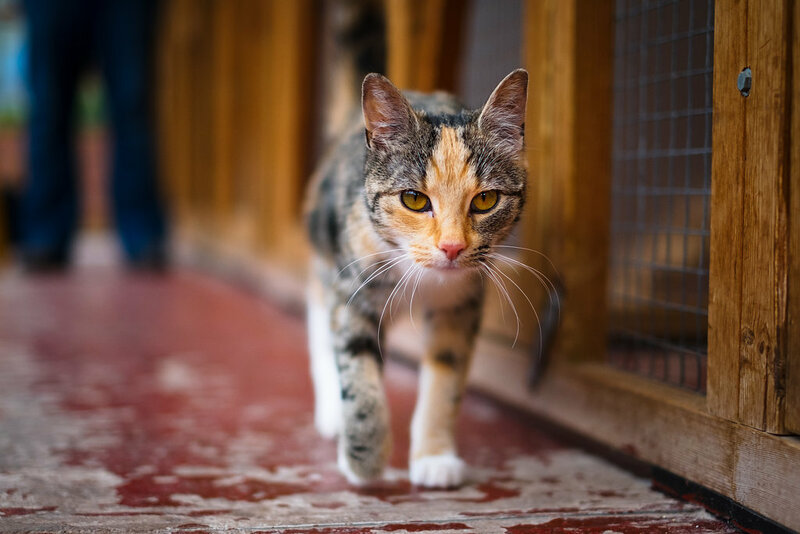 As a sponsor you will receive a certificate and photo of your chosen cat(s), details of their history and twice-yearly updates on their progress, as well as our regular newsletters. It is up to you how much you give - you can either send a cheque for at least £30 per cat for a one year sponsorship, or set up a monthly standing order of at least £3 per month per cat. We do our very best to issue all sponsorship packs within two weeks of receipt of your completed form. If you would like to become a sponsor, or perhaps you would like to sponsor a cat as a gift for a friend or relative, please download, complete and return our application form. 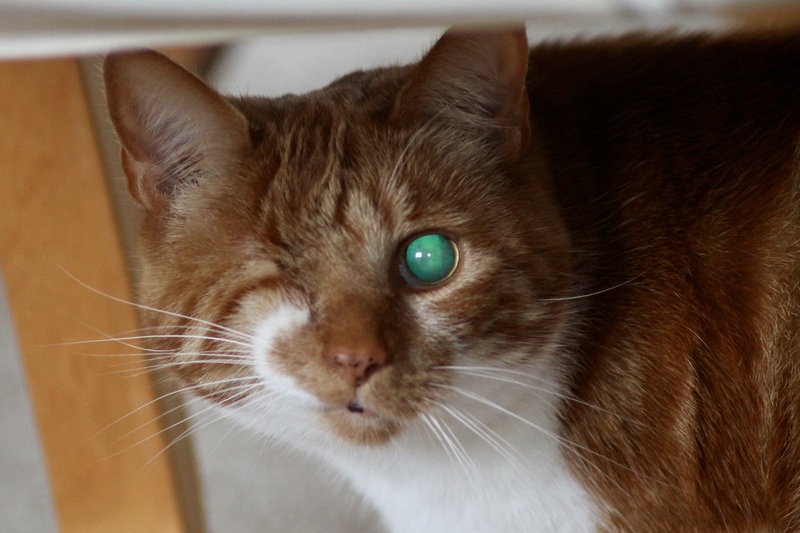 Cheques and Postal Orders should be made payable to Lothian Cat Rescue. If you’re a UK taxpayer, Gift Aid increases the value of your donations by 25%, because we can reclaim the basic rate of tax on your gift – at no extra cost to you. If you would like Gift Aid to apply on your supporter donation, please complete our Gift Aid declaration form and return this to us along with your supporter form and payment. Please email us at sponsors@lothiancatrescue.org if you have any questions or would like paper versions of the joining forms sent to you by post.